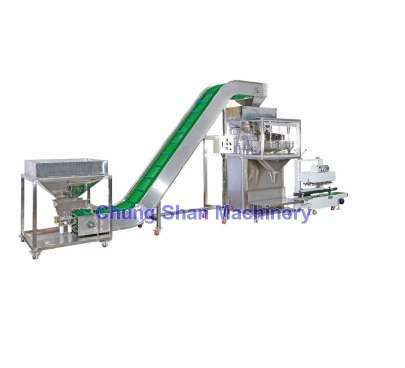 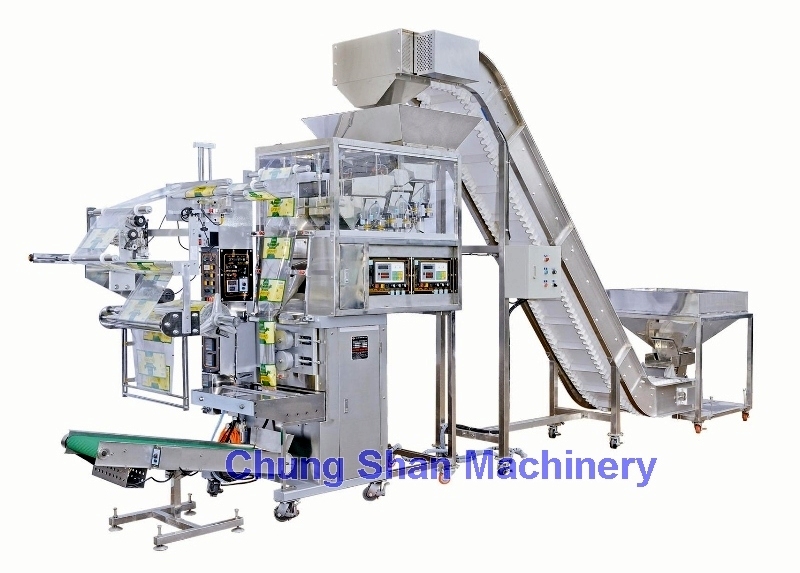 Chung Shan offers carefully made vertical packing machine that is proper for packing small solid pieces, such as, candies, tablets, screws, and other hardware. 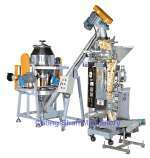 The material feeding system is standard and comes with a mixer and an agitator to ensure smooth material feeding. 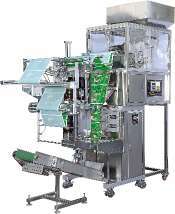 The entire procedure from weighing, bag forming, filling, sealing, cutting, packaging is fully automatically operated.